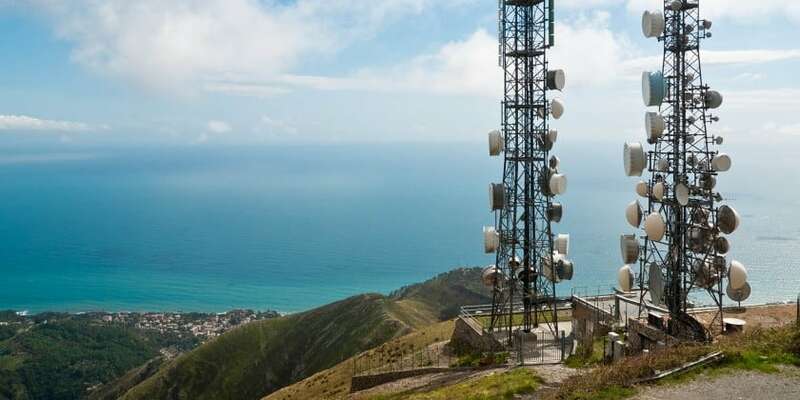 As data usage is growing exponentially, Raritan is bringing in new innovations in telecom industry by helping telecom operators in converting a cell tower into an edge data center. With the influx of IoT, Cloud and mobile technologies like 4G, the demand for data centers in India is going up as it is responsible for both processing and hosting network and infrastructure related information. As announced during the budget, mobile data consumption has grown by 50 times monthly in the last 5 years. With the low tariffs on voice calls and data plans, the data volumes are going to explode. All this will put a lot of strain on data centers at the telecom side. Going forward, we will also have 5G for which a lot of planning has to put in place. The conventional networks are becoming increasingly complex and operationally difficult, along with agility issues and huge deployment time lengths, bandwidth requirements are becoming difficult to meet with the existing IT infrastructure. There is a strong need for investments in the data center infrastructure by the telecoms along with a greater focus on upgradation of the data center infrastructure. As per the trends in IoT, 4G infrastructure, we can see that the telecom operators are already facing issues with a huge load of traffic volumes at their network and this will only increase in the future. To be able to route traffic up and down will become more challenging for them. Going forward these cellular towers will become one of the edge data centers. Raritan to convert telecom towers into edge data centers 0 out of 5 based on 0 ratings. 0 user reviews.